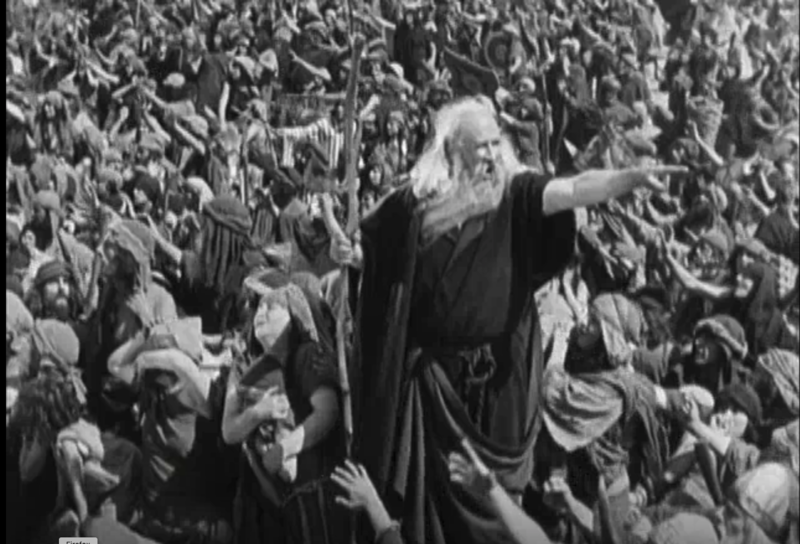 Screen shot from Cecil B. DeMille’s 1923 silent classic, “The Ten Commandments.” On January 1, 2019, this film and tens of thousands of other works will enter the public domain. It’s time to celebrate! For the first time in decades, new creative works such as Cecil B. DeMille’s 1923 silent film, “The Ten Commandments,” Kahlil Gibran’s classic “The Prophet,” and Virginia Woolf’s third novel, “Jacob’s Room,” will enter the public domain on the first day of 2019. Please join us for a Grand Re-opening of the Public Domain, featuring a keynote address by Creative Commons’ founder, Lawrence Lessig, on January 25, 2019. 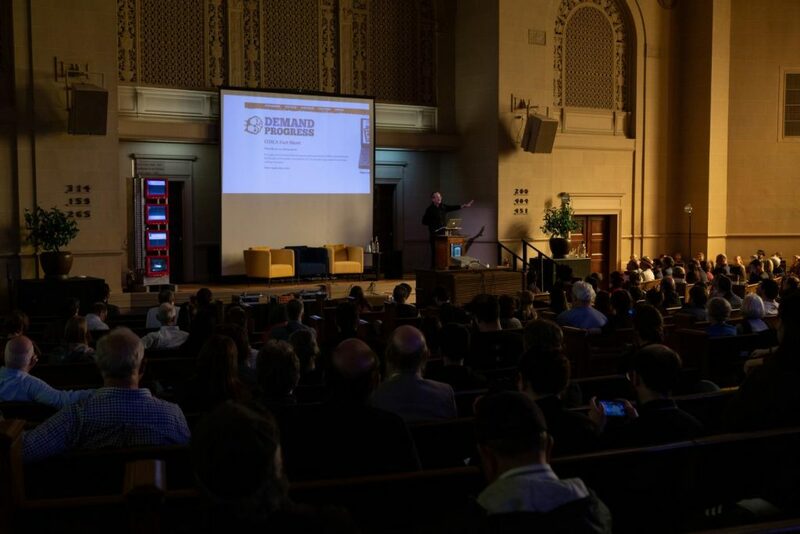 Co-hosted by the Internet Archive and Creative Commons, this celebration will feature legal thought leaders, lightning talks, demos, and the chance to play with these new public domain works. The event will take place at the Internet Archive in San Francisco. 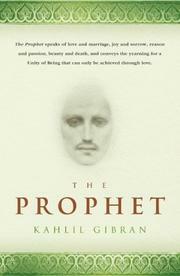 Kahlil Gibran’s “The Prophet” will enter the public domain on January 1st! The public domain is our shared cultural heritage, a near limitless trove of creativity that’s been reused, remixed, and reimagined over centuries to create new works of art and science. The public domain forms the building blocks of culture because these works are not restricted by copyright law. Generally, works come into the public domain when their copyright term expires. But U.S. copyright law has greatly expanded over time, so that now many works don’t enter the public domain for a hundred years or more. Ever since the 1998 Copyright Term Extension Act, no new works have entered the public domain (well, none due to copyright expiration). But for the first time this January, tens of thousands of books, films, visual art, sheet music, and plays published in 1923 will be free of intellectual property restrictions, and anyone can use them for any purpose at all. 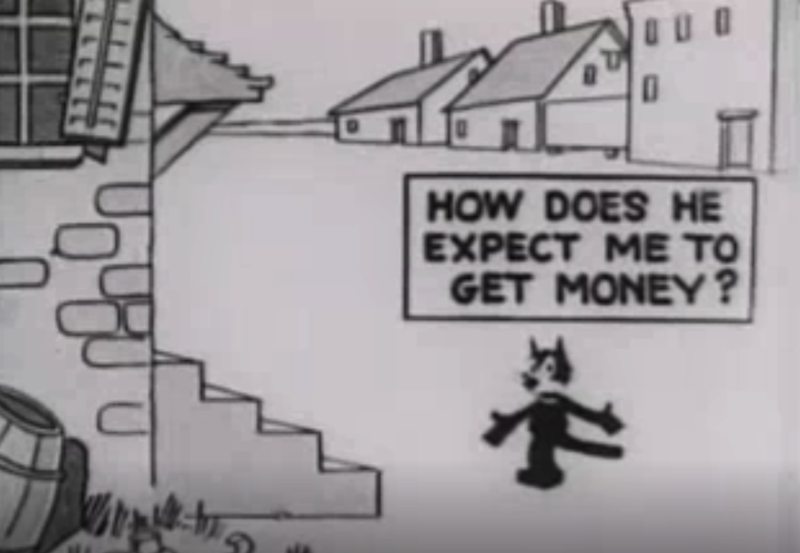 The cartoons featuring Felix the Cat, 1923, is among the tens of thousands of works that will be full accessible starting 2019. Join the creative, legal, library, and advocacy communities plus an amazing lineup of people who will highlight the significance of this new class of public domain works. Presenters include Larry Lessig, political activist and Harvard Law professor; Corynne McSherry, legal director of the Electronic Frontier Foundation; Cory Doctorow, science fiction author and co-editor of Boing Boing; Pam Samuelson, copyright scholar; and Jamie Boyle, the man who literally wrote the book on the public domain, and many others. 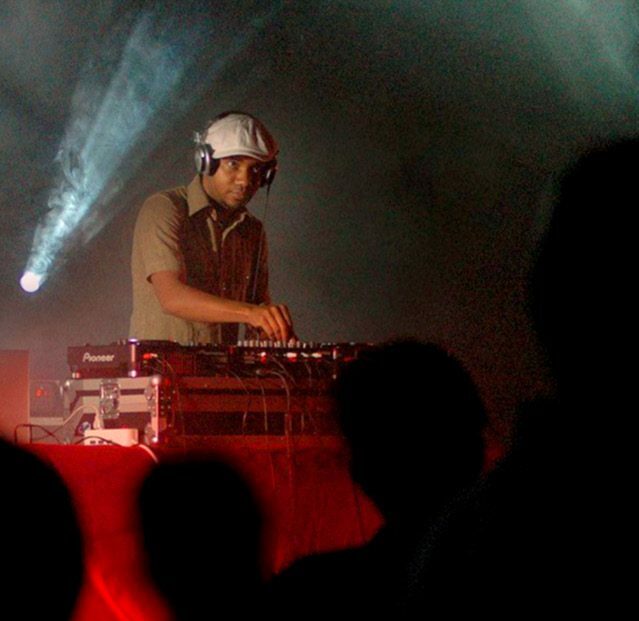 Continue the celebration at the world premiere of DJ Spooky’s “Quantopia” at the Yerba Buena Center in SF on January 25. In the evening, the celebration continues as we transition to Yerba Buena Center for the Arts for the world premiere of Paul D. Miller, aka DJ Spooky’s Quantopia: The Evolution of the Internet, a live concert synthesizing data and art, both original and public domain materials, in tribute to the depth and high stakes of free speech and creative expression involved in our daily use of media. Attendees of our Grand Re-Opening of the Public Domain event will receive an Internet Archive code for a 20% discount for tickets to Quantopia. 10-11:45am: Interactive public domain demos and project stations with organizations including Creative Commons, Internet Archive, Wikipedia, Authors Alliance, Electronic Frontier Foundation, California Digital Library, Center for the Study of the Public Domain, LightHouse for the Blind and Visually Impaired, the Cleveland Art Museum, and many more! This entry was posted in Announcements, Event, News, Past Event. Bookmark the permalink.